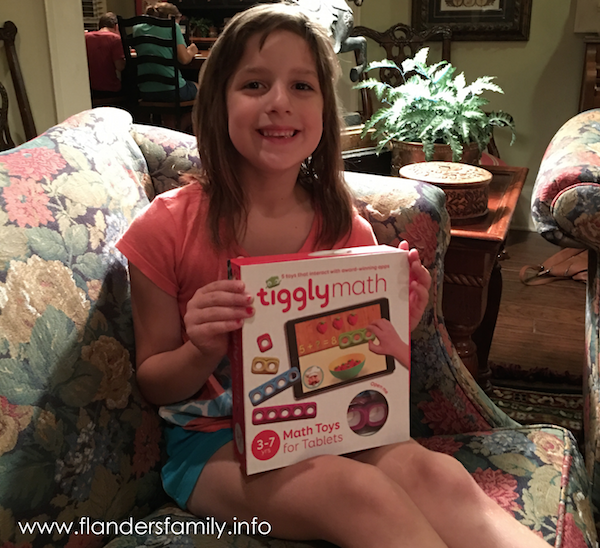 When she saw the contents of our last shipment from Timberdoodle, my youngest daughter (who turned six in April) could hardly wait to give Tiggly Math a try. So I set aside some time one evening recently to show her how to use it. It comes with minimal instructions, and I thought she’d need a little guidance getting started. … but by the time I returned, she had already emptied the box of its contents, retrieved the iPad, opened the app store, and typed “TIGGL” into the search bar (she was having trouble finding the “Y”). That isn’t actually how you download the software for this particular program, incidentally, but I was fairly shocked that she already knew that much about how these things normally work. 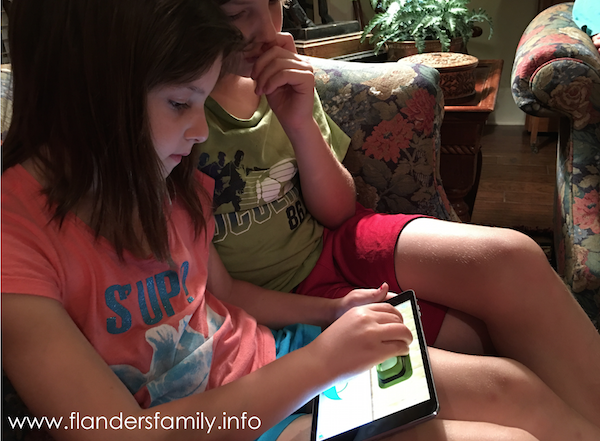 Downloading the apps was a simple matter of visiting the website, and we soon had all three games up and running on the iPad. Since Abby is on the upper end of the recommended age range, I thought the games might not hold her interest, but I was wrong. She loved them. The games can be played with or without the magnetic, cuisenaire-type rods that come in the kit, but it seems much more fun and interactive with these bright, rubbery additions. To be perfectly honest, I have mixed emotions about Tiggly Math. On the one hand, I like the fact that it is educational. 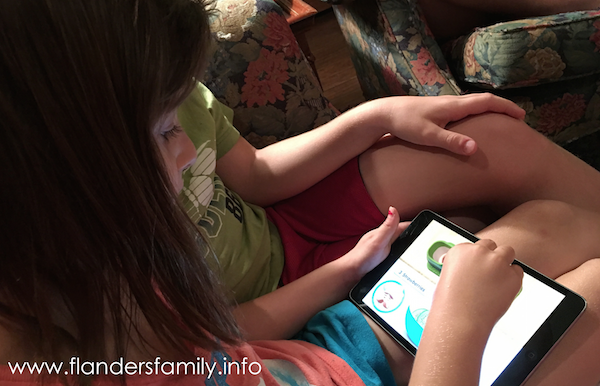 One study showed that children who used Tiggly Math for two weeks improved their number skills by as much as 71%. That’s impressive. I also like the fact that it is portable and can be played on the go. I like its hands-on approach to math and the fact that it makes math fun, even for children who might not be naturally wired to like it. Math was always my favorite subject in school — I even got my college degree in mathematics and did two years of graduate work in that field — but not all my children share my affinity for numbers. 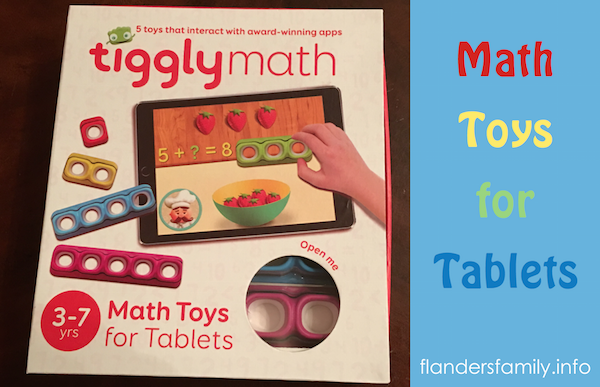 I’d like to think Tiggly Math will benefit the child who is more inclined to struggle with math. On the other hand, I wonder: Do preschoolers really need more screen time? Aren’t there ways for me to teach these same concepts that don’t involve an iPad? 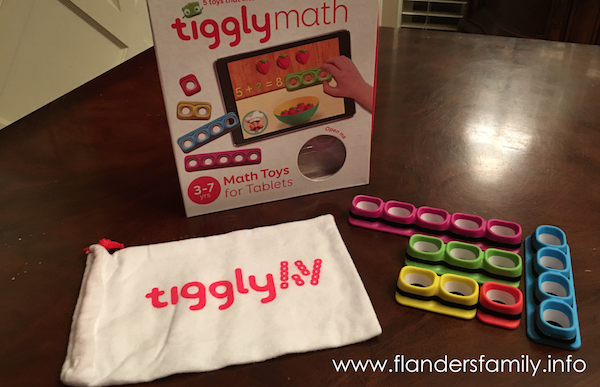 Your answer to those questions will determine whether Tiggly Math is a good fit for your family or not. We’ve decided to keep our free review copy*, at least for the time being. I’ve added a short period of time to our school day when my daughter can play with it while I’m doing one-on-one lessons with older siblings. I do believe children need to be familiar with technology and able to use it wisely. The age at which such training should start is another matter entirely. Those interested may learn more about Tiggly Math through Timberdoodle. 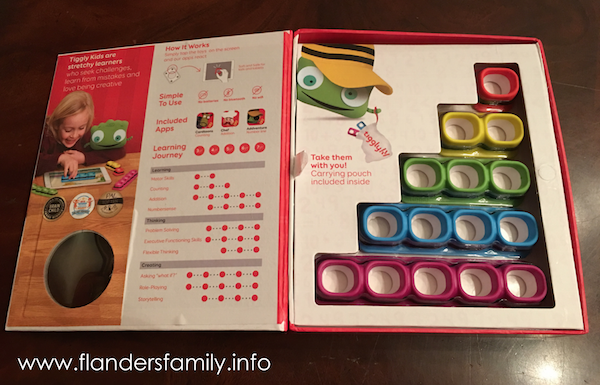 It can be purchased separately or as part of their PreK Curriculum Kit. *I was given this product at no cost in exchange for an honest review. All opinions expressed are 100% mine! Thank you for supporting the amazing people who support this site! I love that your 3 year old wants to teach his little sister what he’s learning. That is such good practice for both of them!